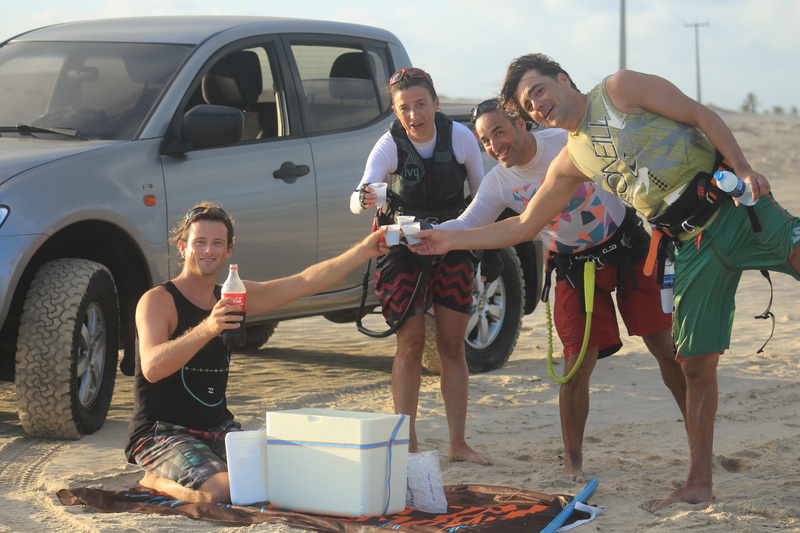 for the ultimate kite adventure. Playing it save is the riskiest choice we can ever make. The holy grail, the once-in-a-lifetime pilgrimage, the quintessence of perfection for any kite surfer. This is it. There’s really only one downside: After this trip, you’ll have to look really hard to find anything in the same league. Crystal clear flat water spots, gnarly waves, seemingly endless downwind adventures… you name it. The winds keep howling as consistent and reliable as if there was a huge fan beyond the horizon. 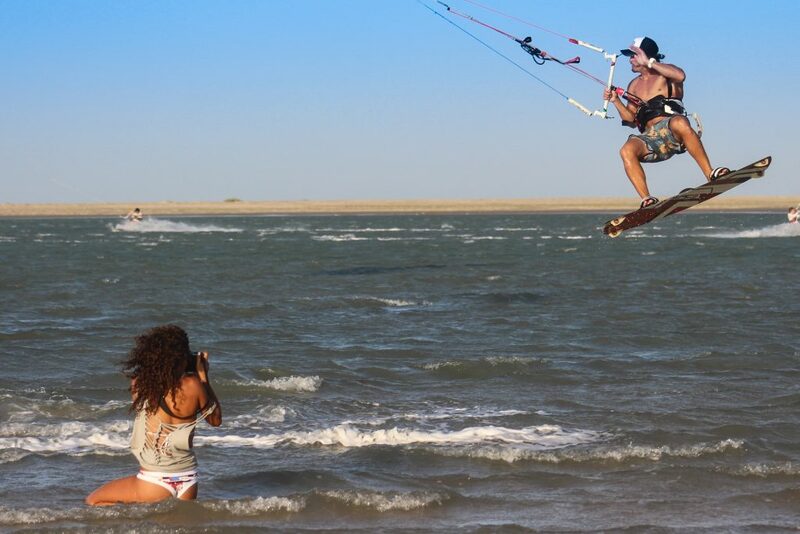 Combined with a climate that makes you wanna wear nothing but maybe a boardshort or a bikini, the Kite Safari Brazil checks all the boxes for a truly epic experience. 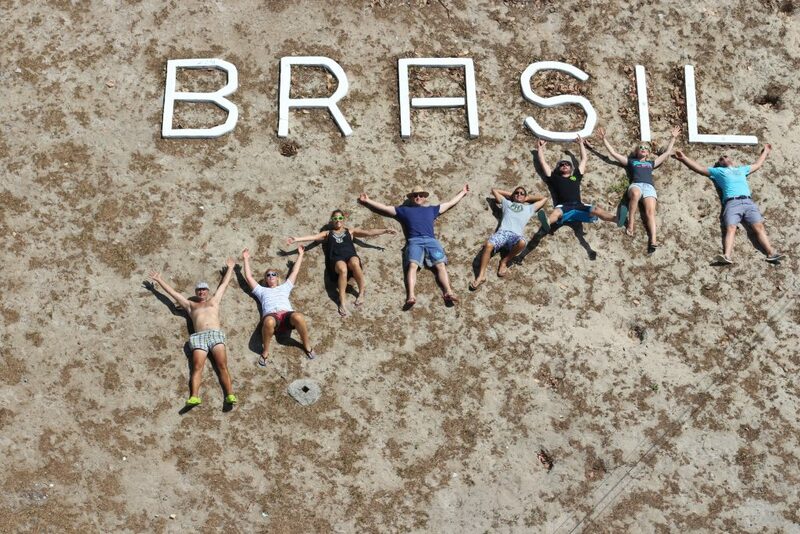 Want to come to beautiful Brazil before the actual Kite Safari starts? Warm up a little, get used to the tropical climate? Great idea! You should get a flight to the airport of Fortaleza (FOR), from there it’s easy to get a transfer to Tatajuba. We can help you to organise accomodation and airport transfers – The flights you have to book yourself. Tatajuba! Sounds like an exclamation of amazement? There’s a reason for it: It’s the name of a pristine lagoon that is a tropical dream come true. 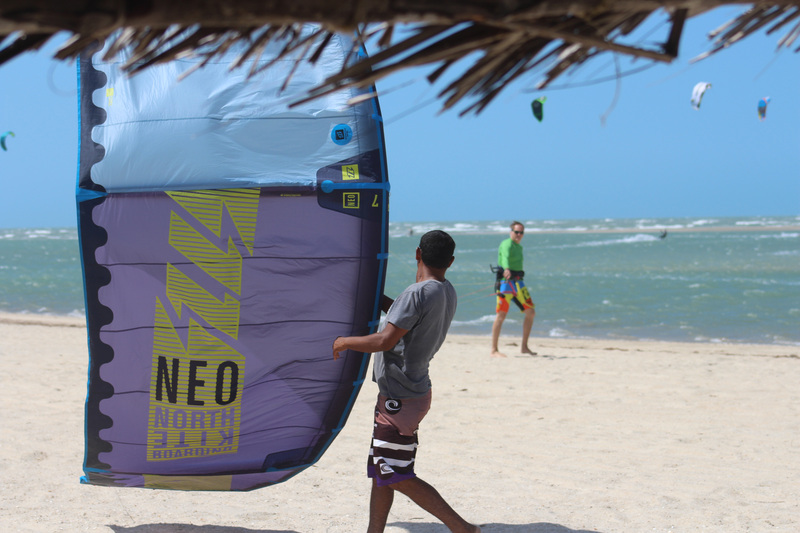 A kite surfer’s dream, that is. 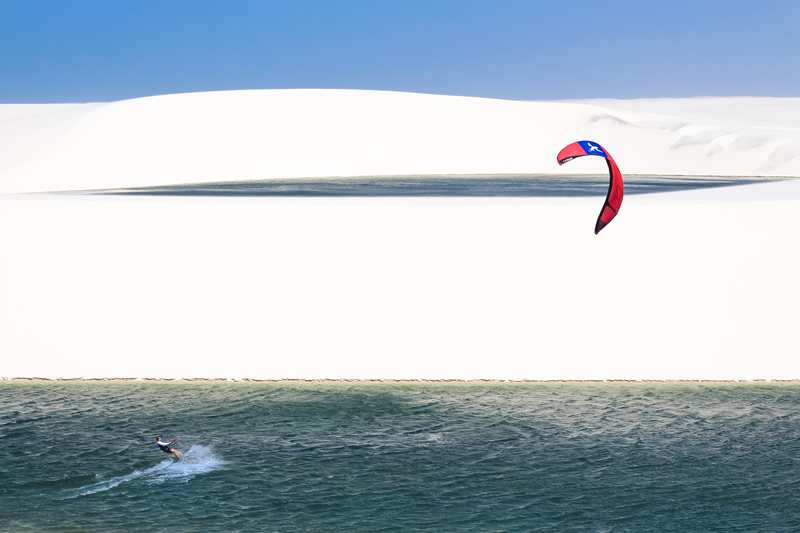 The perfect place to kick off our Kite Safari Brazil with an extended warm-up session, followed by a short, fast and fun downwinder. 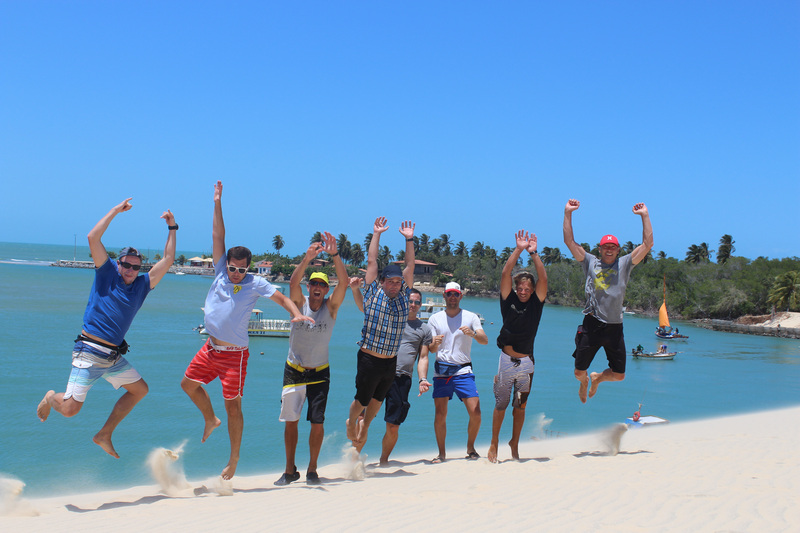 Let the leg-burning games begin: Jeri to Tatajuba is a super-fun downwinder that keeps going forever… Lunch brake is at a stylish restaurant in the middle of the mangrove forest of Guriú. 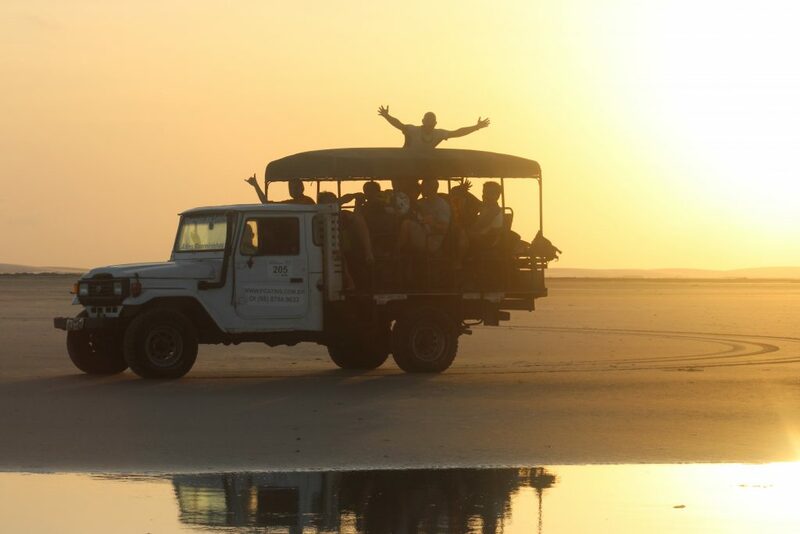 Back at Tatajuba there’s still time for a sunset session – and for a well-deserved sundowner at the beach bar. 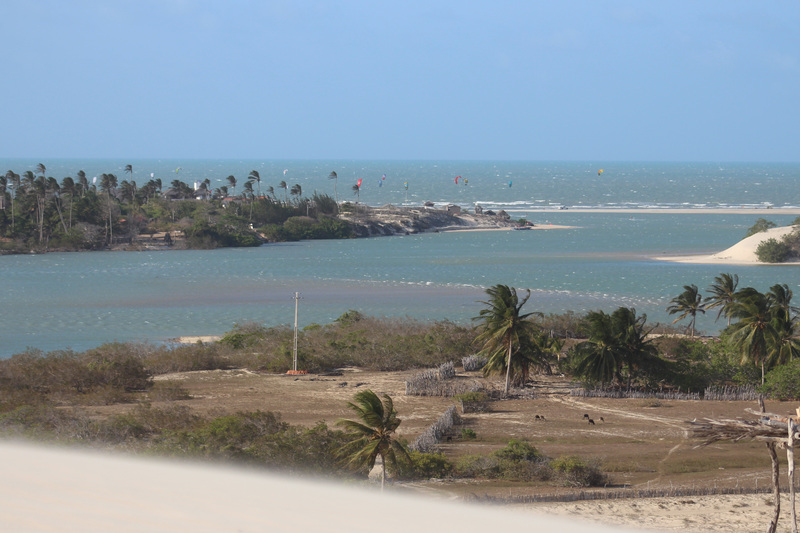 This stretch of our Kite Safari is a very tide-sensitive issue, so we have a flexible plan: From Tatajuba we go for a downwinder to Camocim, or we downwind from Camocim past Maceio towards Barra Grande. One way or the other we’ll end up with a post-surf grin in the famous Pousada BGK in Barra Grande. The paradise-on-earth atmosphere of Barra Grande’s lagoon in the middle of a lush mangrove forest is quite a memorable experience. 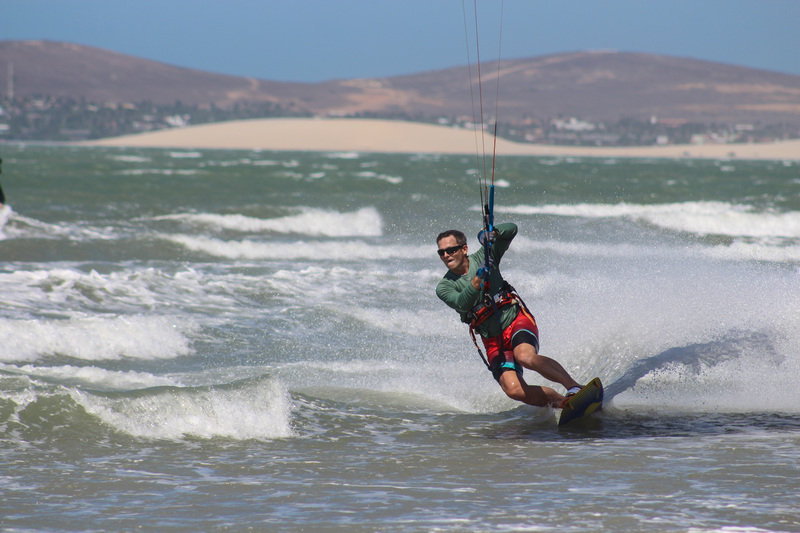 However, if you’re a freestyle kite surfer, there’s something you’ll remember even more: The epic conditions of this mirror-like playground. The ride back with the donkey express is quite fun, as well. 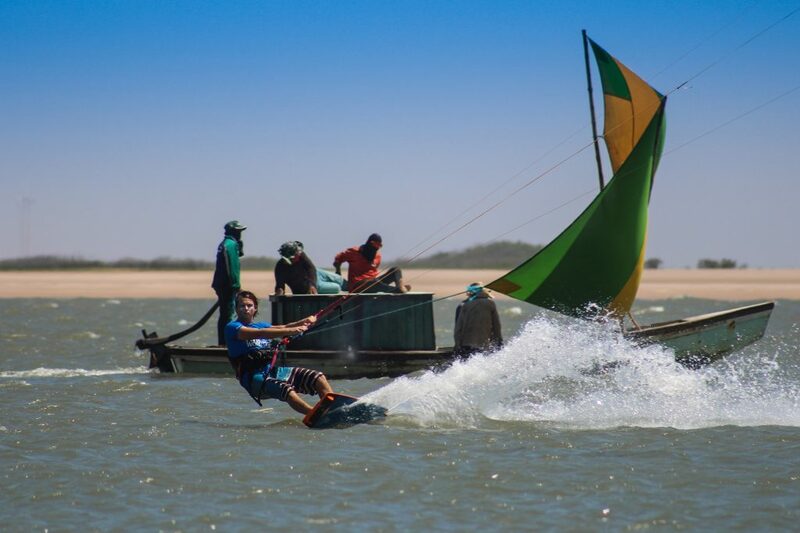 Spoilt for choice: Another downwinder to the world-class spot Macapá followed by another freestyle session at the local lagoon – or the other way round? In the evening, we’re spoilt for choice again: Another Caipirinha or another ice-cold cocktail from the well-stocked bar at BGK’s? 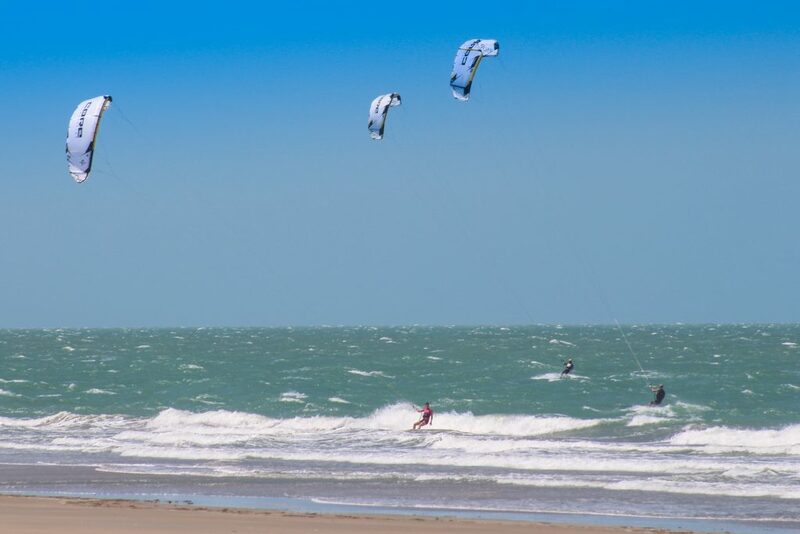 World-class kite surfing in a world-class scenery. 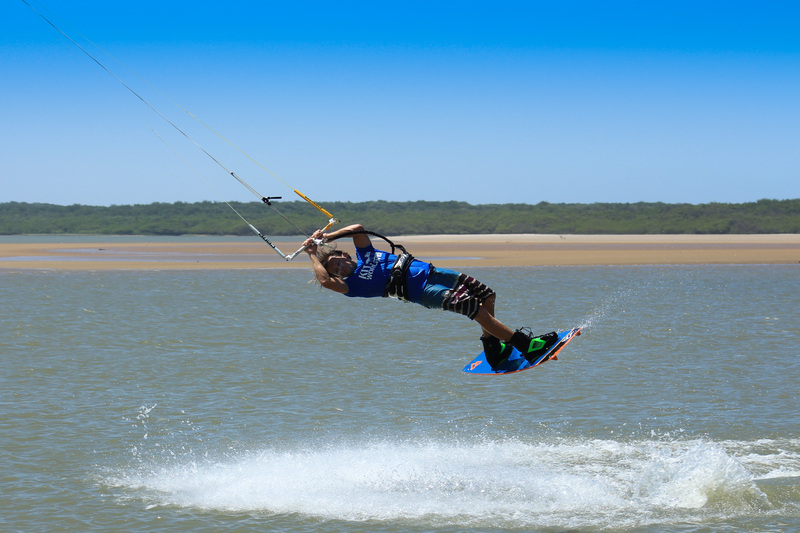 Among all the great kite spots we visit this one could easily be the cherry on the cake. Ilha das Canárias is located in the middle of a river delta and can only be reached by boat – or kite. Here we’ll have 3 days of luxury in the middle of the Amazonian jungle. 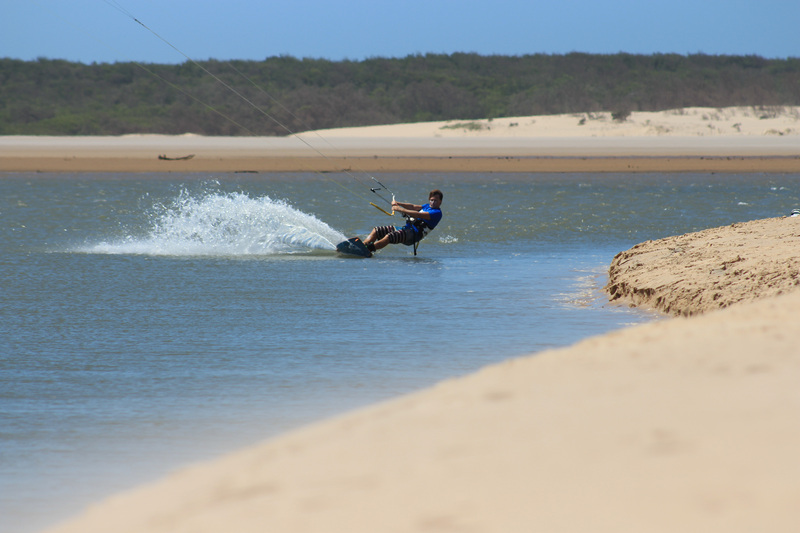 Fantastic kite surf options can be found along the river and at the rivermouth. Surf’s up! As in: There’s some pretty solid waves out there. That’s where we’re going after a warmup session along the sandbanks at the rivermouth. This andrenalin-fulled downwinder sessions will take us to an other-worldly dune landscape. A relaxing boat trip through the mangroves takes us back to the pousada, where you might go for a boat safari or some wildlife spotting in the evening. 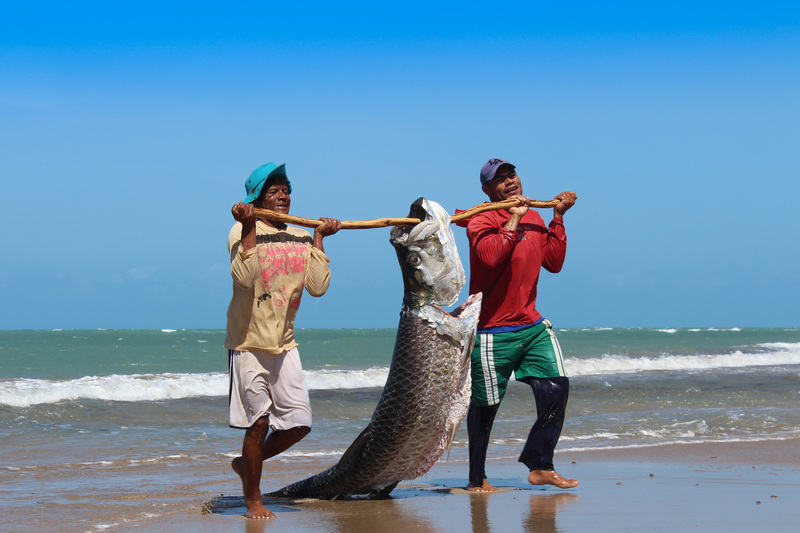 Surprise, surprise: You won’t get any details about the last day in the Parnaiba Delta. It involes a secret spot and options for flat water and wave sessions. 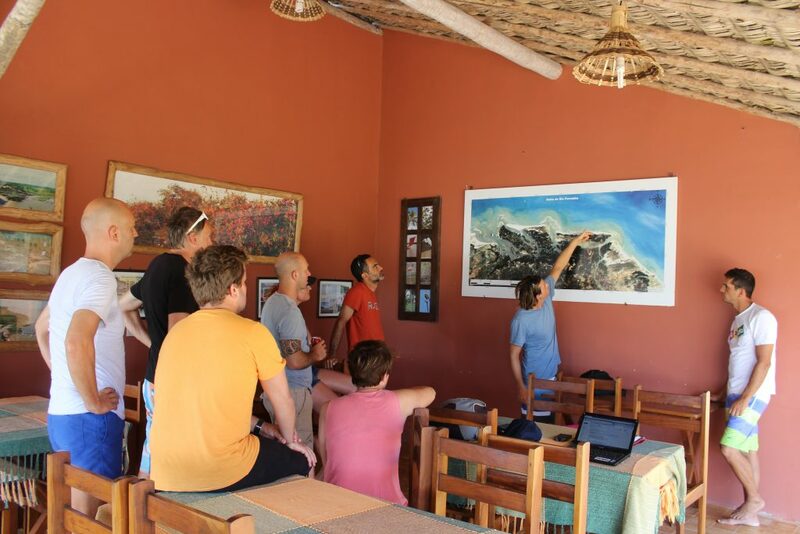 It’s gonna be the grand final of this epic Surf Safari, so be asured that it’s gonna be good. 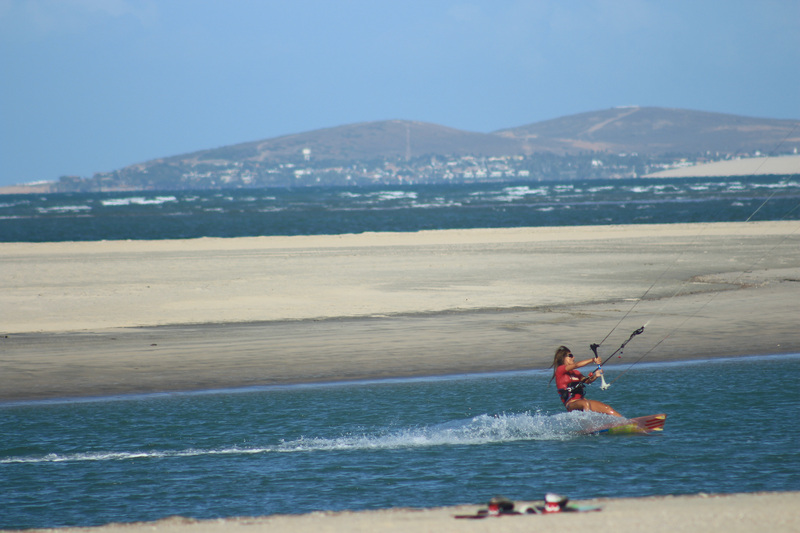 Atins: For well-travelled kite surfers this huge flatwater lagoon has long become a synonym for perfection. 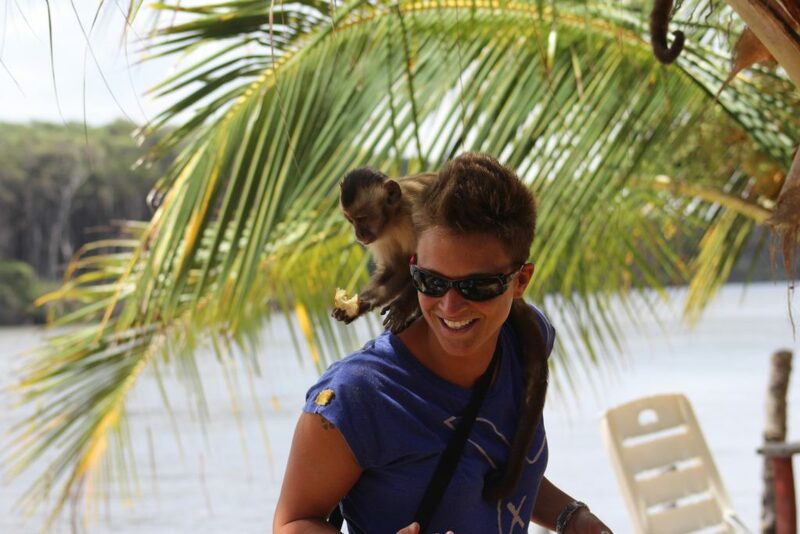 To get there we have to get around the largest river delta in the world – the Delta of Parnaiba. 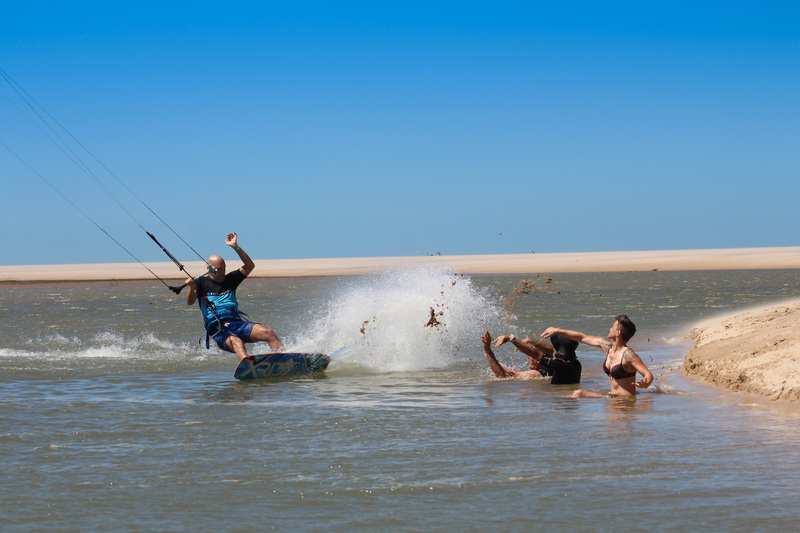 After scenic stops in Tutoia and Paulinho our 4WDs drop us in Caburé for a downwinder to the magic lagoon of Atins. 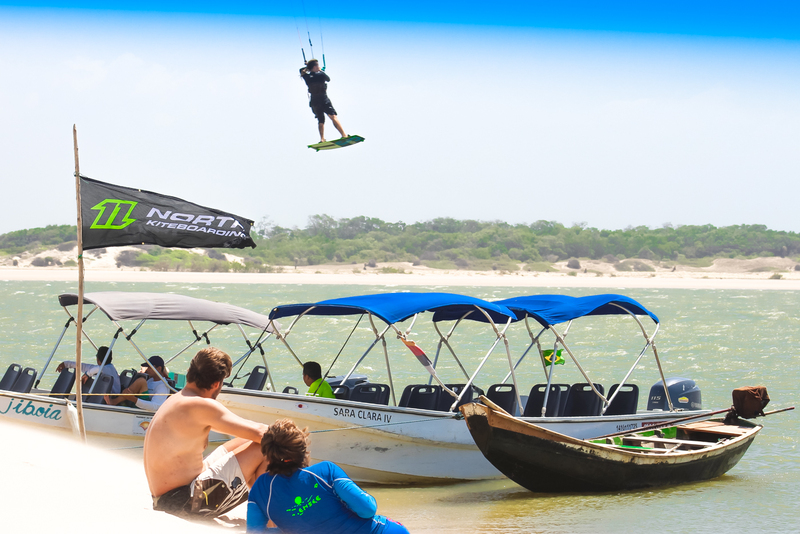 Some of the best flatwater spots in Brazil, and at the end of the day the best pizza in Brazil. That’s our mission for today. If you are a freestyler, it doesn’t get much better than Atins – which is why it used to be a well-kept secret for many years. When the tide comes up, we’ll go for an exciting 6km downwinder – just to end up on another flat water playground. You’ll have the munchies when the sun goes down, and the pizza dinner has just the same quality as the surf spots in this region: Outstanding. 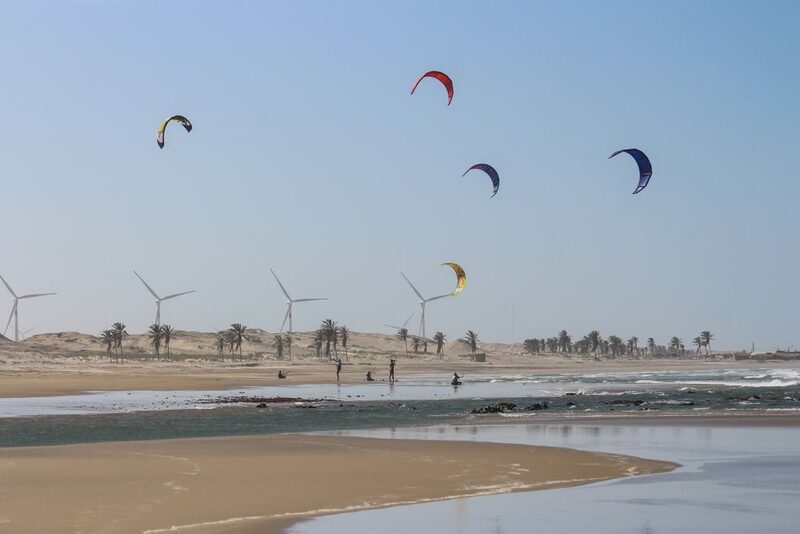 Have you seen the videos of that Red Bull event where they kite in the middle of an ansolutely surreal dune landscape? That’s where we’re going to today: Lencois Maranhenses national park, known for it’s thousands of blue water lagoons. To get there, we’ll start with a warmup session in the river mouth of Atins, before we enjoy a delightful 15 km downwinder. 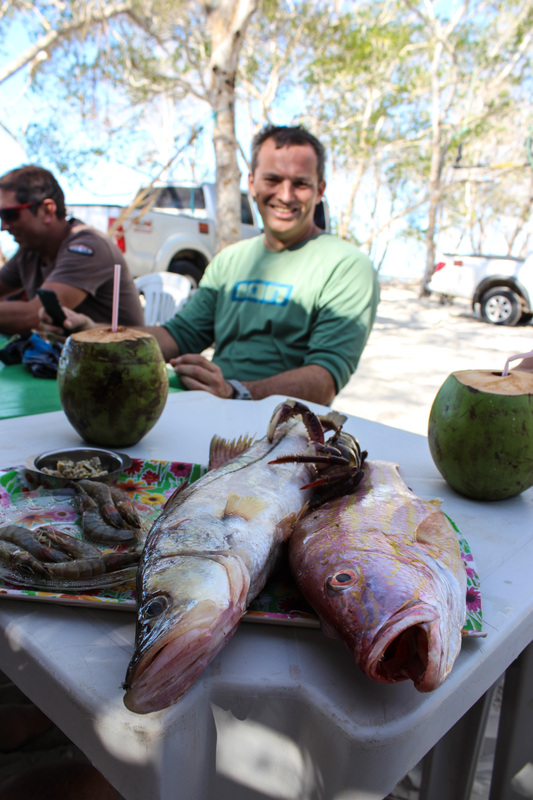 For dinner, we’ll meet D. Luzia, the grand master of the local shrimp cuisine. World-class flat water spot with six letters? Macapá! The idea is to enjoy the excellent conditions just in front of the local kite center until we’re ready to drop. Then we’ll dag our tired bones to Thomas, a chronically cheerful Austrian dude with a serious reputition for his apple pie. For the grand final of this grand Kite Safari we’ll go for a last downwinder from Macapá to Luis Correia. Then it’s time for the farewell dinner, and you know what that means: Brazilian delicacies, ice cold streams of Caipirinha, and shameless raving about the most epic moments and funniest episodes of this adventure. Don’t wanna go home? We can help you with that! We need a minimum of 3 participants per tour. World-class conditions do not require world-class skills, but they are definitely not suitable for beginners. 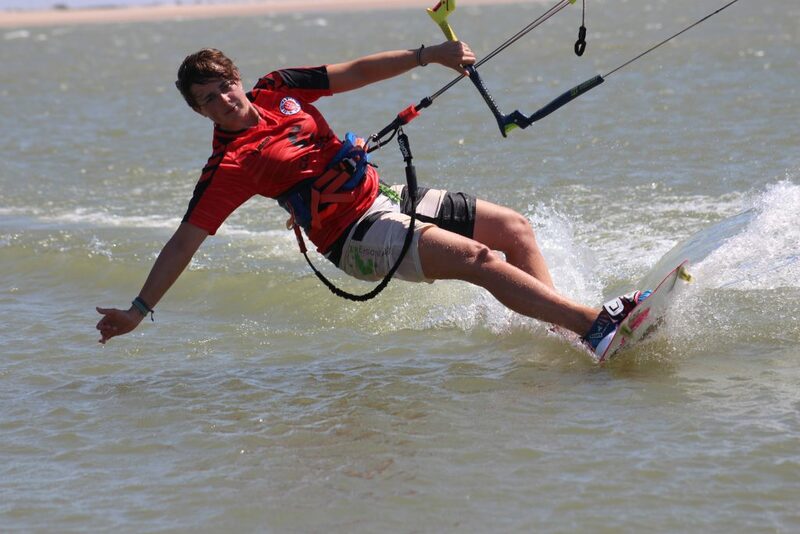 You have to be able kite safely in waves and in strong wind, and to relaunch your kite quickly out of the water. These downwinders can last 3-4 hours (with breaks), so you better be fit and have proper equipment.